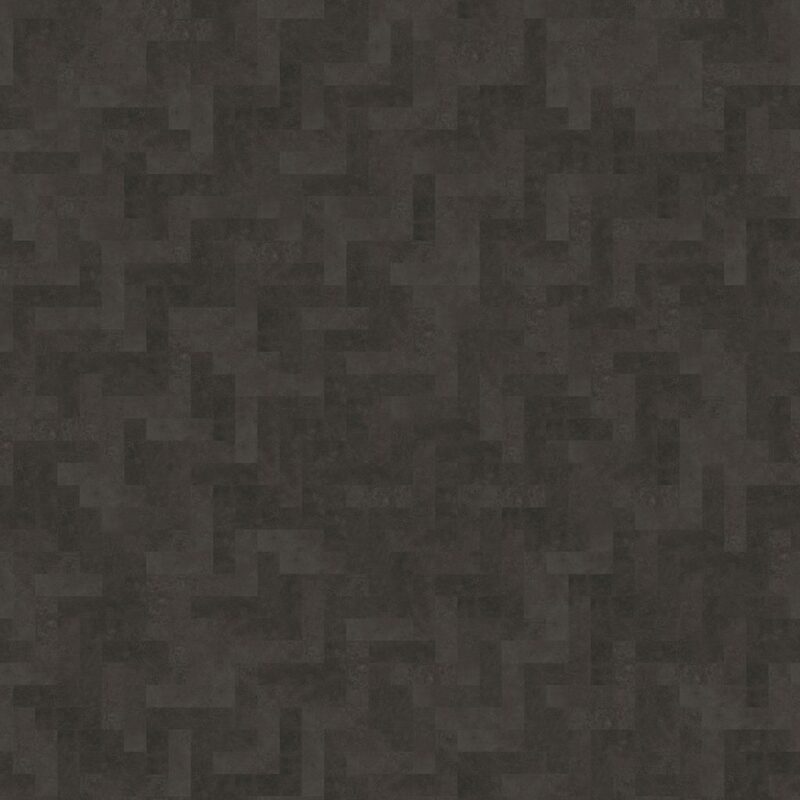 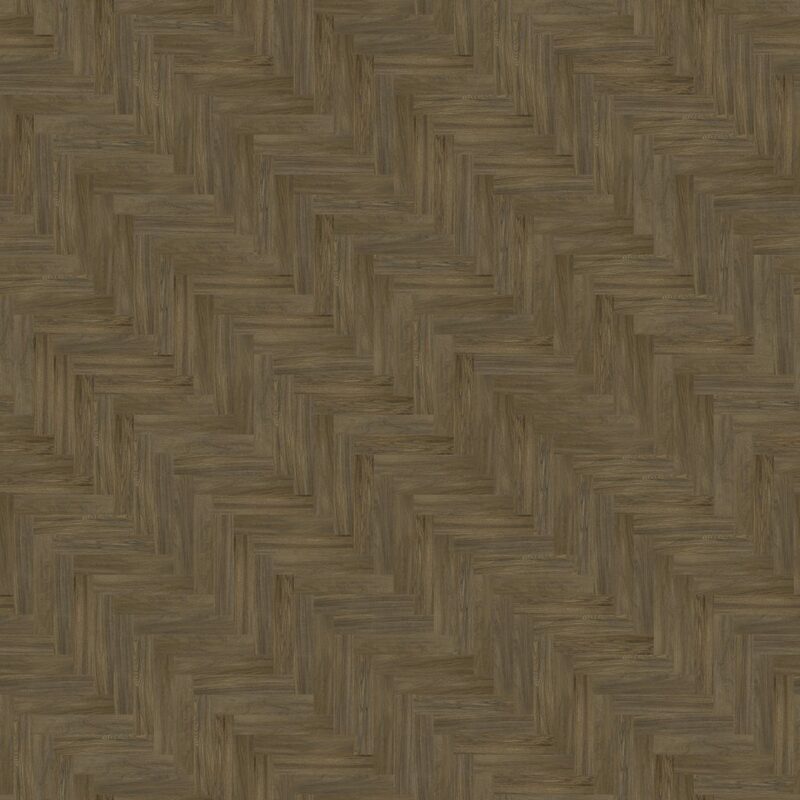 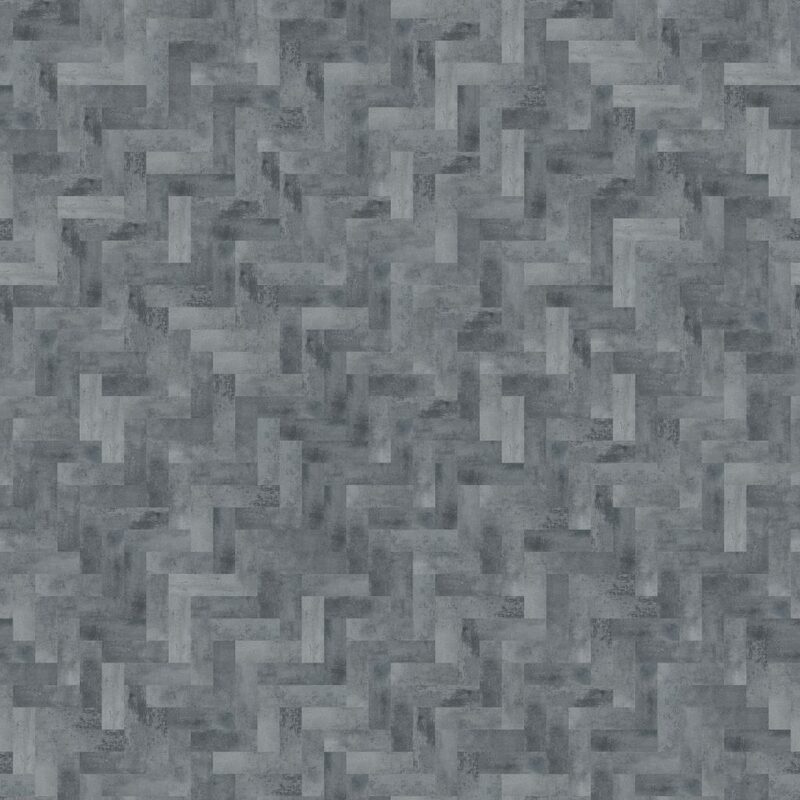 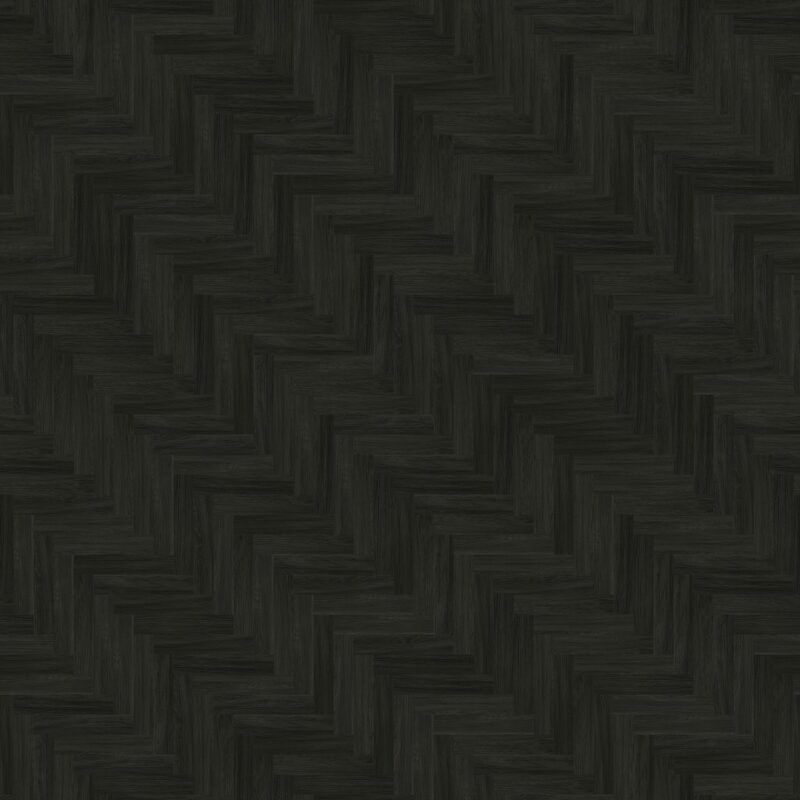 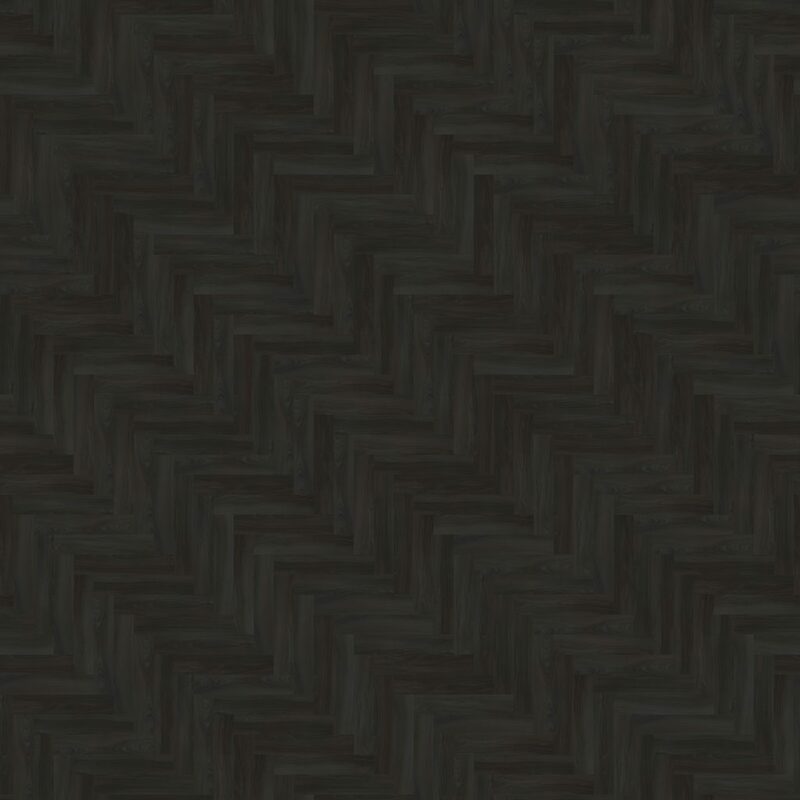 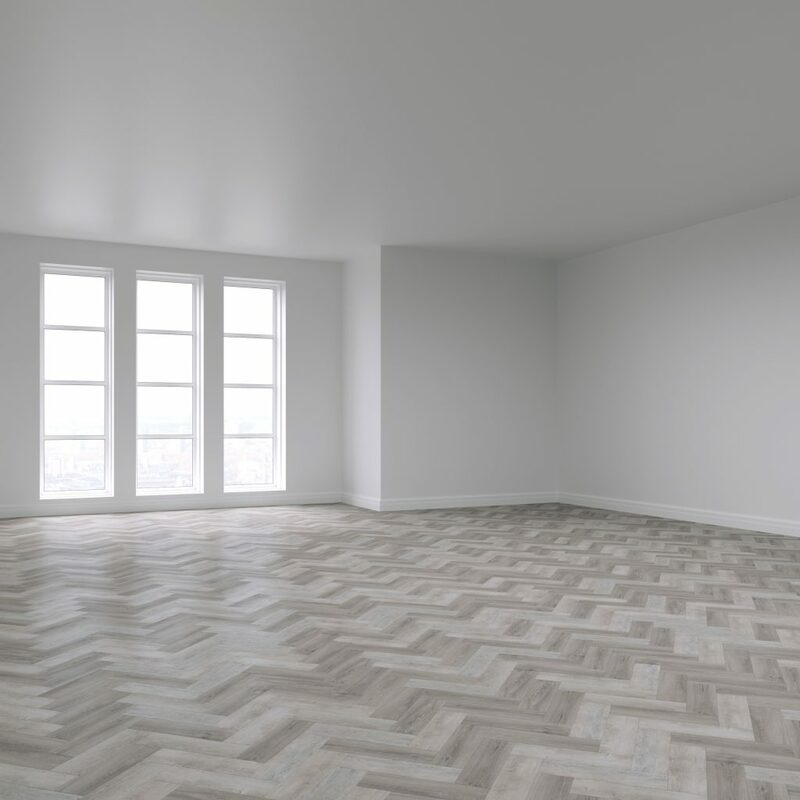 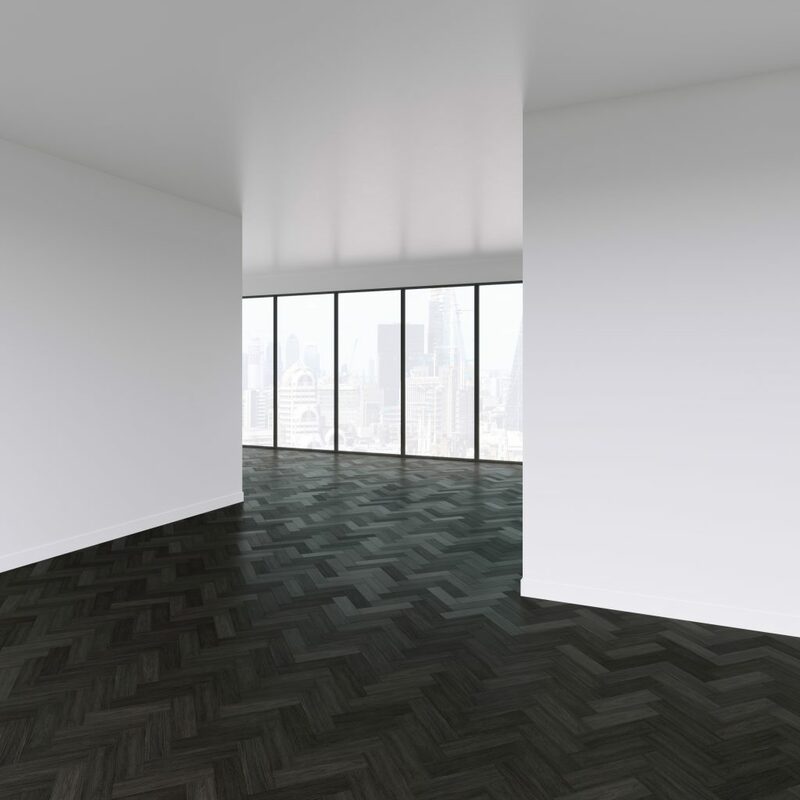 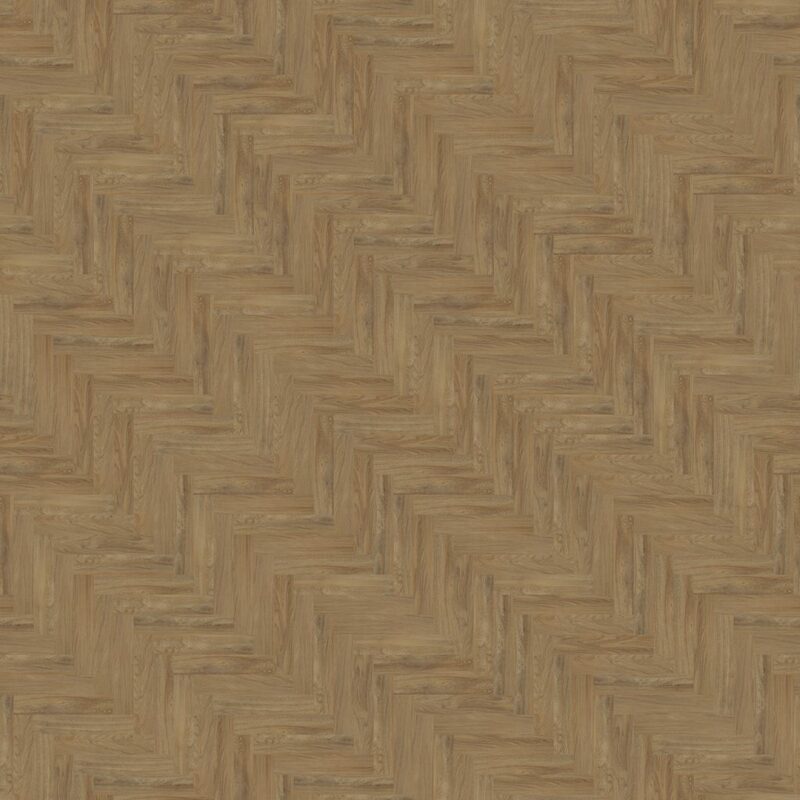 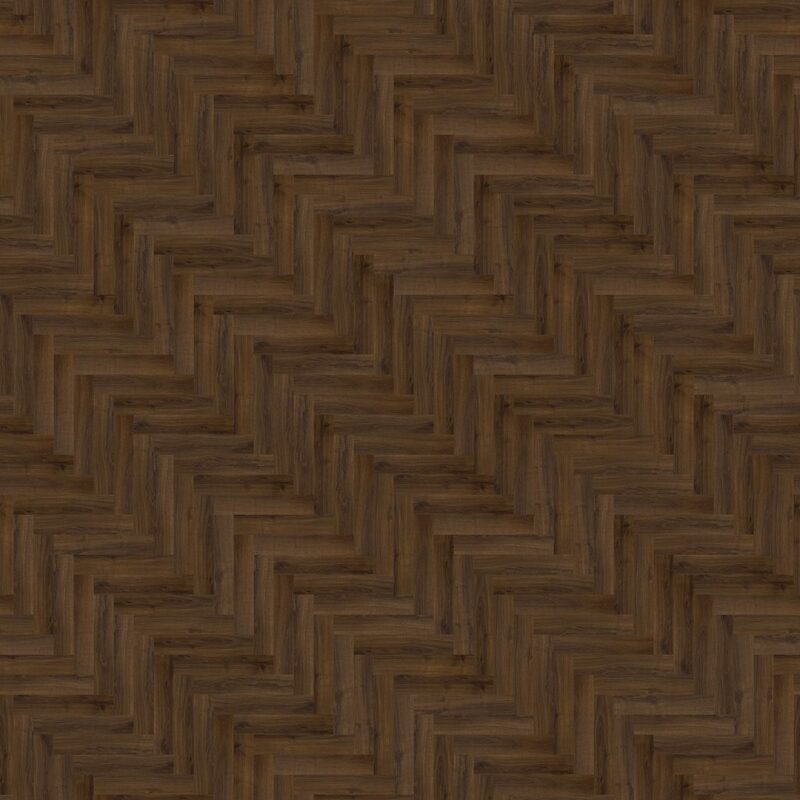 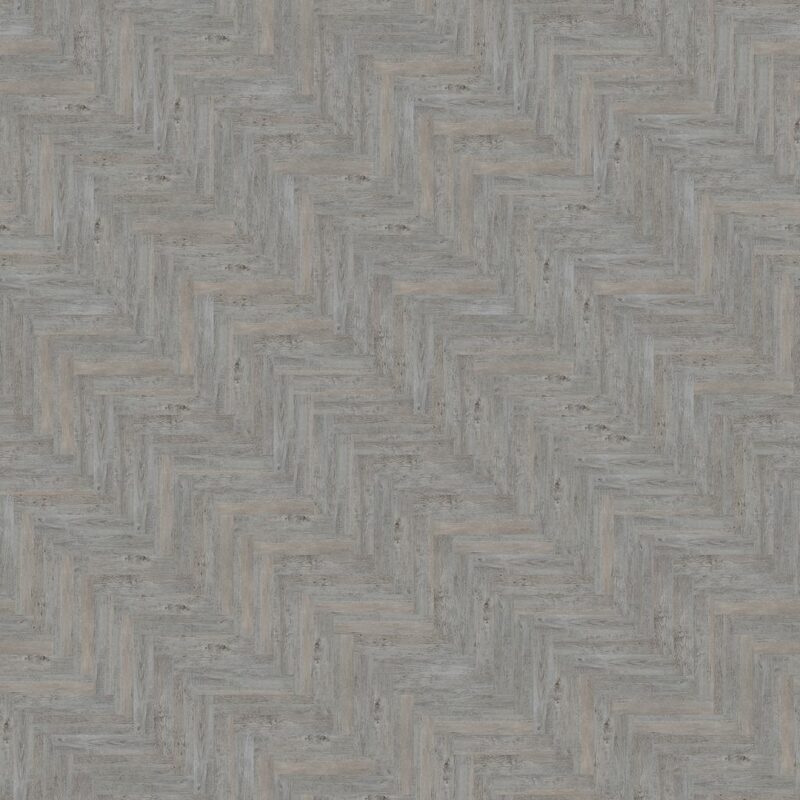 For centuries herringbone patterns have been used in parquet wood floors and in monochrome tiling, and have made a massive resurgence due to the popularity in geometric pattern. 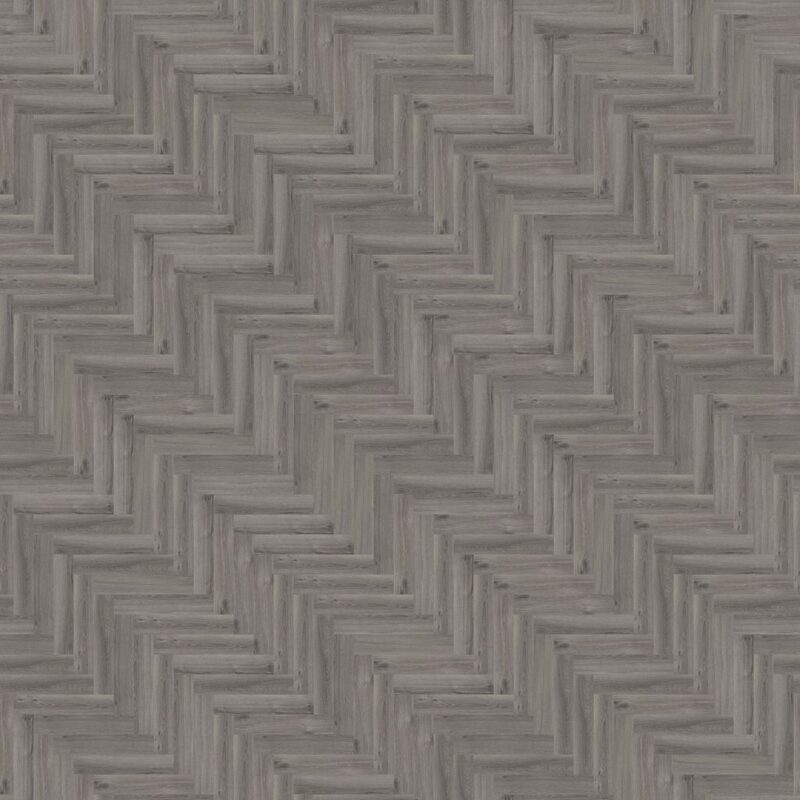 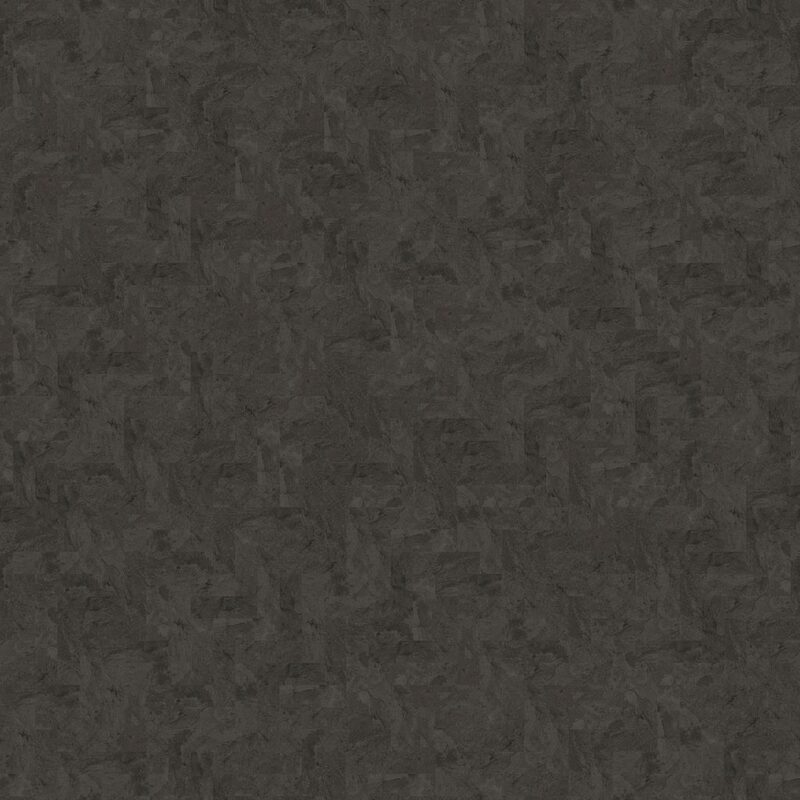 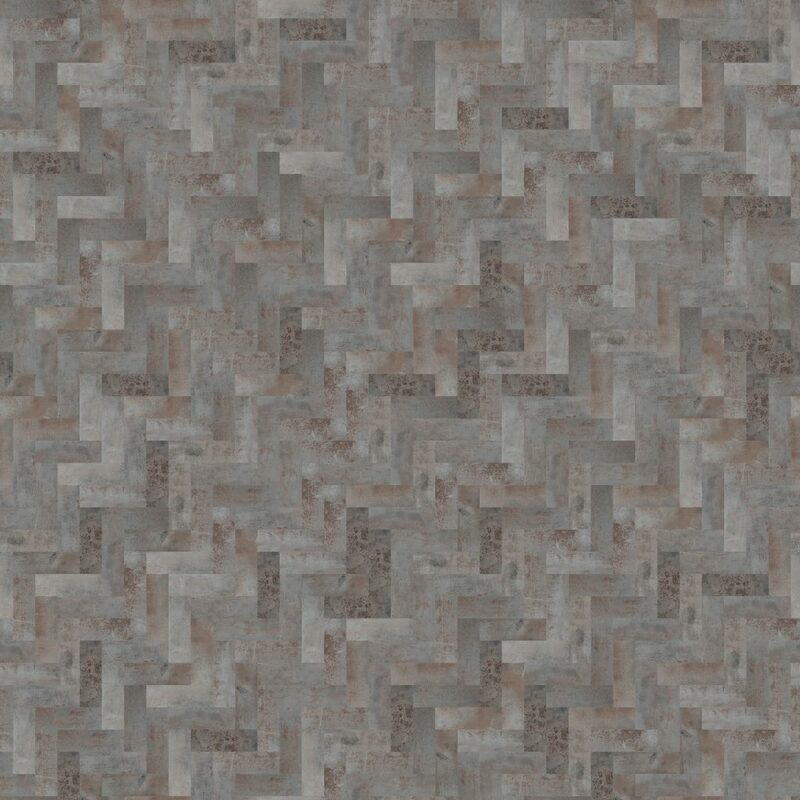 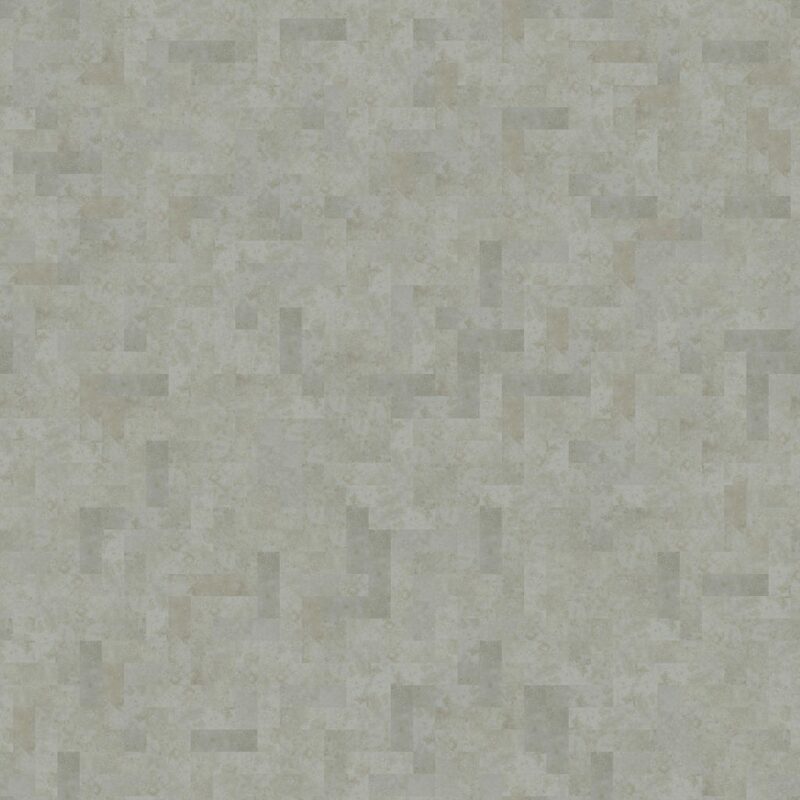 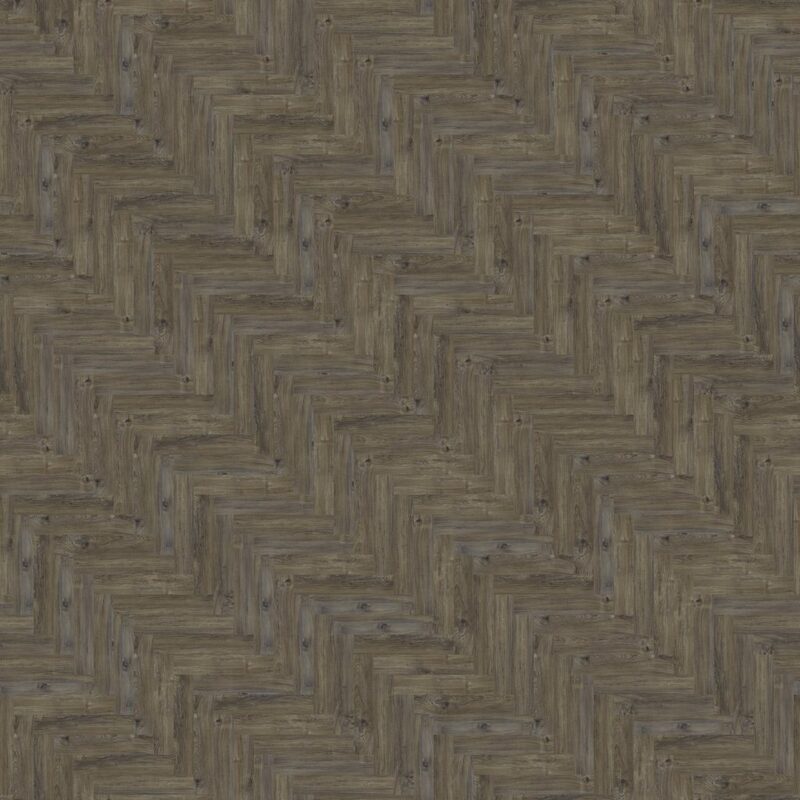 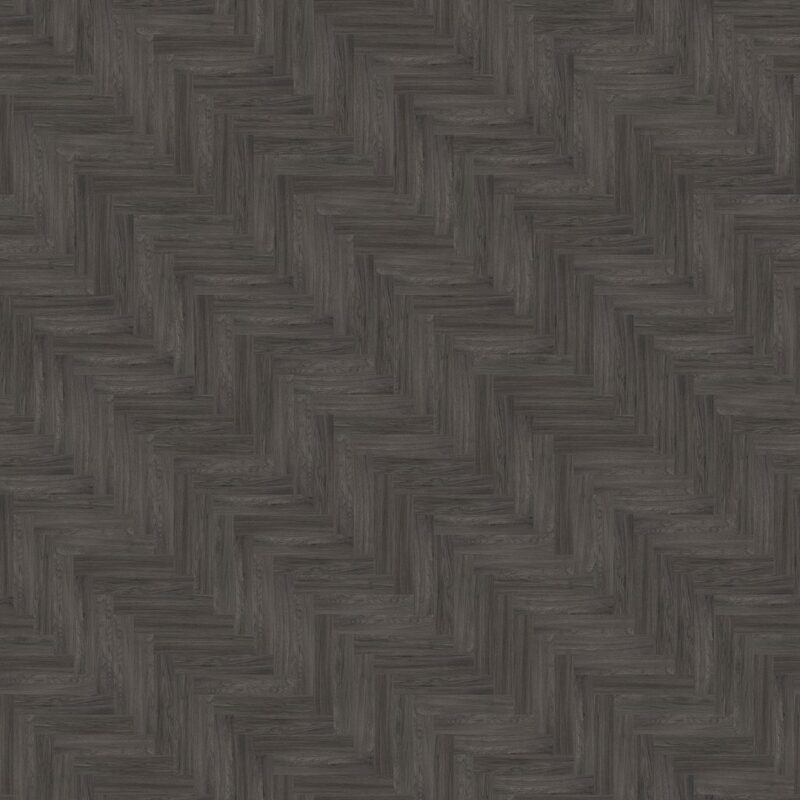 Not wanting to limit your creative potential, the Duraflor Herringbone range spans the entire 15 on-trend Momenta designs. 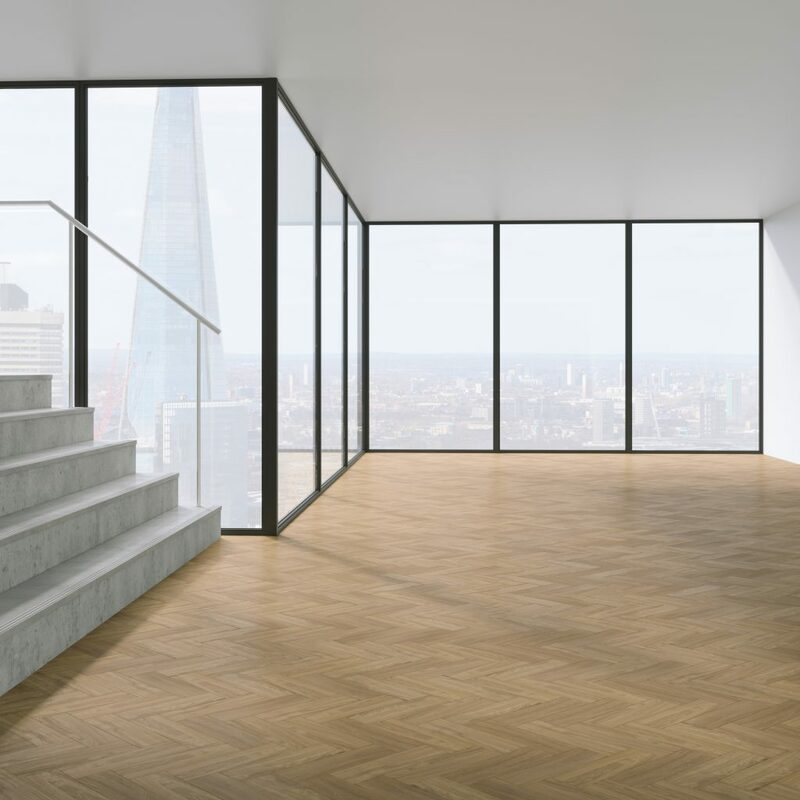 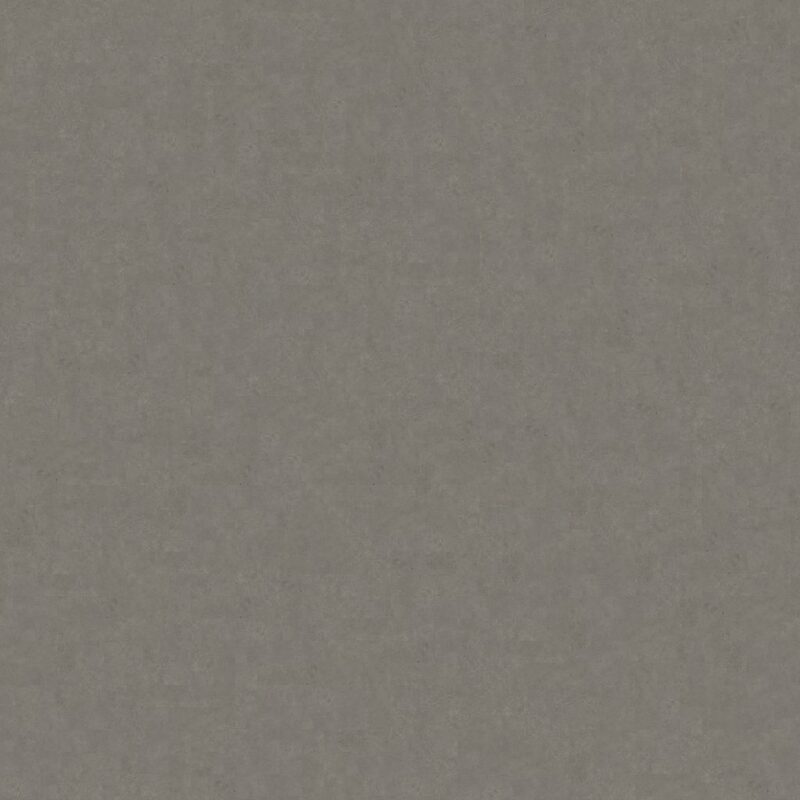 This provides a chance to create a real standout feature, or simply opt for more neutral colours, to construct both a subtle and sophisticated look.